Jesy Nelson’s love life has been the centre of a media storm this week after she was caught getting VERY cosy with none other than Chris Hughes. And by ‘cosy’, we mean they were spotted kissing in a kebab shop after a night out. Romantic, right? 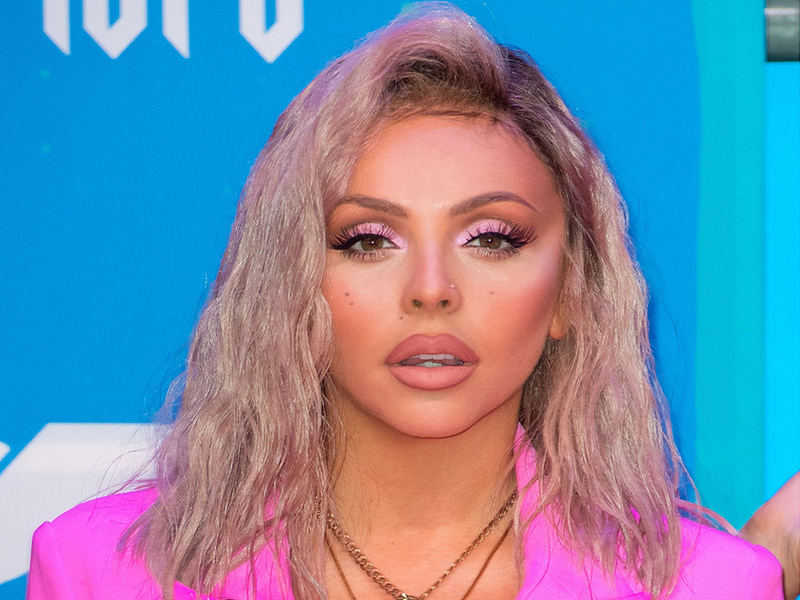 So with the whole world desperate to know what’s really going on with this unexpected pairing, now Little Mix’s Perrie Edwards has given a tiny insight into Jesy’s Love Island romance. Speaking on today’s Capital Breakfast radio show, Pez, 25, was asked by host Roman Kemp whether she’s been introduced to her mate’s new beau yet. Meanwhile, 25-year-old Chris seems to have temporarily escaped the rumours as he’s now jetted out of the country on a boys’ holiday to Barbados. Speaking ahead of his sun-soaked trip, the reality star told The Sun: ‘I’m off to Barbados on holiday, which will be nice to get a few days away. But when he was asked about his relationship status, Chris gave much less away simply replying: ‘It’s a tough one. I’m just enjoying what I’m doing. 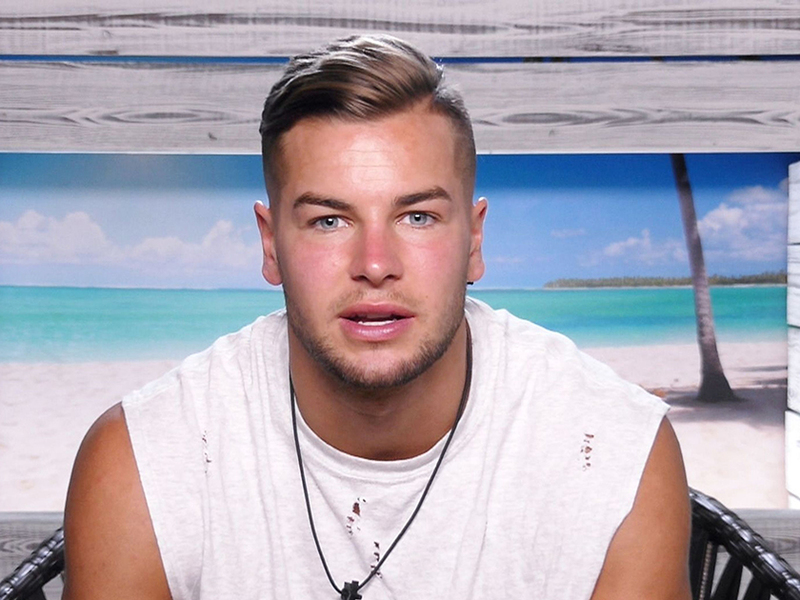 Before he was pictured hanging out with Little Mix’s Jesy, Chris previously dated fellow Love Island star Olivia Attwood following their stint on the ITV2 show. While Essex babe Jesy also has a history of getting cosy with men in the public eye as she was previously linked to TOWIE star Chris Clark and recently split from former rapper Harry James.